I wanted to share a video of our off grid living and projects we are working on to get us through the winter months. In this video I am sharing the modifications to our Hot Blast wood stove/furnace and how these modifications have helped raise the temperature in this large steel building without insulation. Being inside of a building like this is something that you have to really be careful with. If you have vehicles in and out you have to be careful with carbon monoxide. If you are using your furnace you are exhausting the furnace gasses right out into the building which could also result in carbon monoxide problems. Having a good carbon monoxide detector/alarm inside the living quarters s vital to your health, and more than one would be added protection for you. Even burning wood could result in carbon monoxide if you are not exhausting the stove properly. 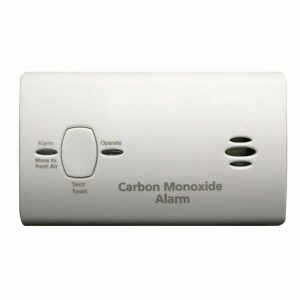 So having another carbon monoxide alarm outside your living quarters (in this case our RV) could also prove to be beneficial for your safety and health. 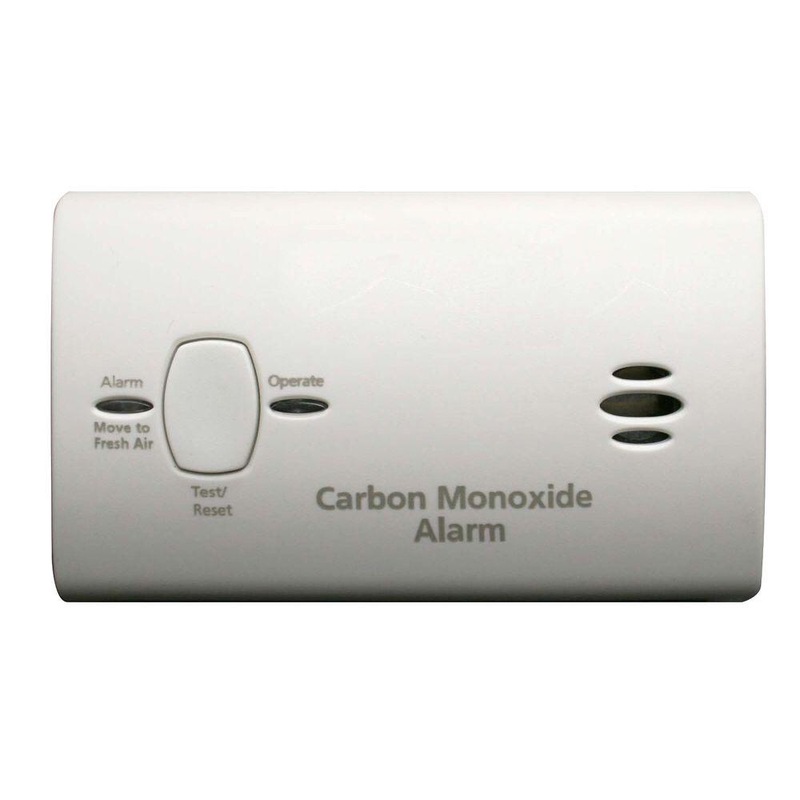 The main thing is having good carbon monoxide alarms inside your living quarters! If your are thinking about living off grid, or have off grid living and projects of your own, then let us know some of your projects as well as challenges you have faced. We’d love to hear from you! 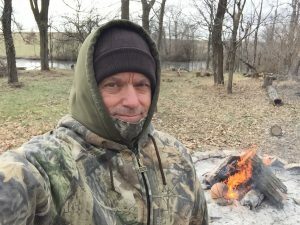 I will be posting more off grid living and projects through pictures as well as videos for others to use and enjoy. This has been fun as well as challenging at times…but worth every minute of it. In the spring we will be finishing our trenching for water lines and sharing video footage of this as well. Hauling our water for the last 7 months hasn’t been that bad. It’s cheap! It cost me a whopping $2.50 to fill our 300 gallon water tank at a nearby city water plant. This is city water that the city of Gladstone uses. However, the haul is about 30 minutes each way which takes some time and a little bit of gas, but it is still very cheap water. On a side note; I would like to give you my free eBook of how to make money using your own WordPress.org blog. You will find this eBook below. Maybe you didn’t even realize that your own self hosted blog can make you money, and in many cases, it can make you a full-time living. Did you know that you can make money with your blog? Grab this free eBook and I will share all of my secrets as well as the secrets from 6 figure monthly blog earners that I have learned from. If you are going to blog, then you might as well take full advantage of your blog…right?! Grab your free eBook here <<. If you follow this eBook all the way through and use the recommended tools and strategies, then you will make money. You will also have the best blog possible. All the best plugins are being shared, the best hosting, the best autoresponders, and the importance of NOT using free blogs, but rather having your own “Self Hosted Blog“. Having a “self hosted” blog allows you to capitalize on how much money your blog makes and it leaves you in full control of everything, and not the system owner. DON’T FORGET to subscribe to this blog and our newsletter by entering your best email (one that you actually use) under our picture on the top right side of this blog. Let’s stay in touch and I will keep you updated as well as keep you informed on what makes us the best money using our online presence.